What's the name of that Tom Grennan track I like? 2. 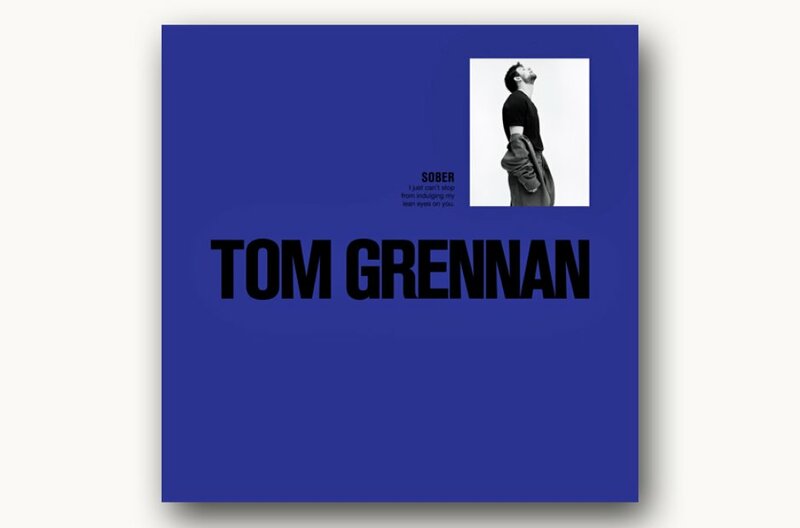 What's the name of that Tom Grennan track I like?